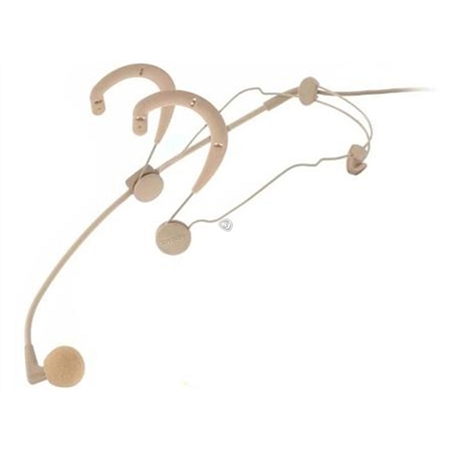 Shop Shure WBH54 Beta 54 Wireless Condenser Headset Microphone from AMS with 0% Interest Payment Plans and Free Shipping. 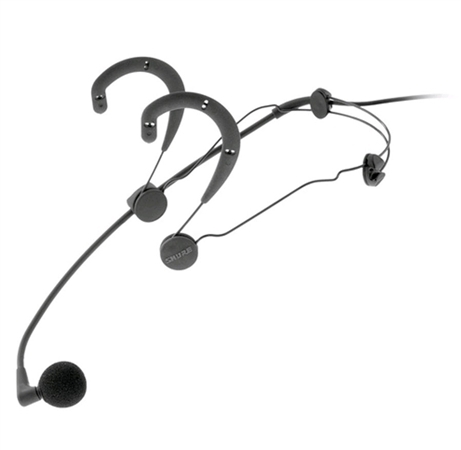 The Shure WBH54 Beta 54 Wireless Condenser Headset Microphone provides uncompromised sound quality and reliability with minimal visibility in applications such as broadcast, theater, and touring. 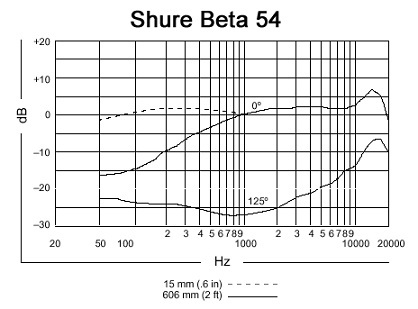 Despite the small size, the condenser element delivers full, clear, and natural reproduction of speech and vocals. The Beta 54 headset microphone features a durable, low-profile wire frame headband which is fully adjustable for stability and comfort. A plastic carrying case protects the microphone and its accessories.